Since 1894, J. Barbour and Sons have produced clothes perfectly suited to enjoyment of life beyond the city. It is this commitment to quality and durability that has seen the name Barbour become synonymous with the best of country living. It is an honor and a pleasure to sell products of such lasting quality and such lasting heritage. 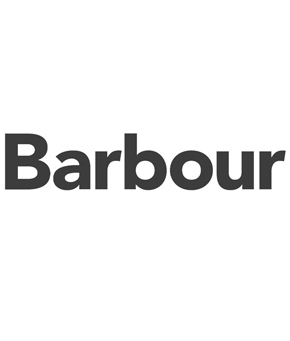 Below is a listing of Barbour jackets and clothing that we fancy and thought you might like to purchase online.